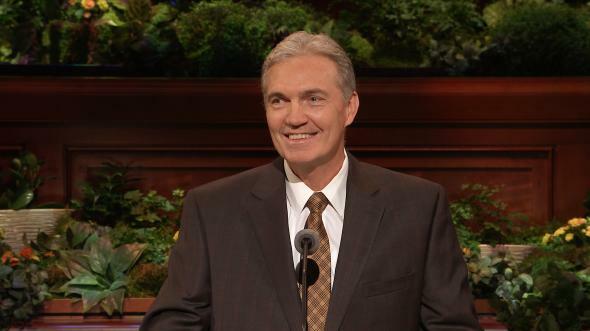 As priesthood holders, we can be a powerful influence in the lives of others. 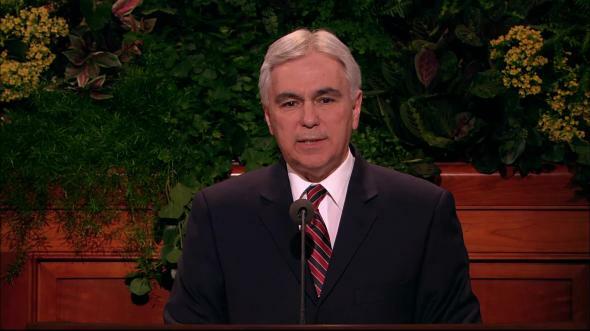 Elder Andersen, in behalf of the Seventies, I would like to say to you that we love you and we sustain you with our hearts and faith. My dear brethren, it is a sacred privilege to be part of the royal army of the Lord.1 I am humbled as I stand before you, imagining you assembled in locations throughout the world. The four areas of responsibility are vitally important. Our children, just like their parents, have time demands on them in every aspect of their lives. They have activities involving church and school and friends. Many of our children are attending schools where they are the minority. Frequently the schools schedule events on Monday evenings—activities like sports, rehearsals or practices, choirs, and other events. We need to keep Monday nights free of other commitments so that we can have our family home evenings. No other activity is more important for our family. Family home evening is a very special time for us to strengthen ourselves and each family member. It is important to include the whole family in assignments for family home evening. A child could share the Primary lesson that he or she had last Sunday. Family home evening strengthened the faith and testimony of my own family. Daily study of the scriptures is another important family activity. I remember when my son was seven years old. He was taking a shower one night during a storm when we lost the power in our home. My wife called to him and told him to hurry to finish his shower and to then take a candle and come slowly downstairs for our family prayer. She warned him to be careful to not drop the candle on the carpet because it could start a fire and the house could burn down. Several minutes later he came down the stairs struggling to hold the candle in one hand, and with his other arm he was carrying his scriptures. His mother asked him why he was bringing his scriptures. His answer to her was “Mom, if the house burns down, I must save my scriptures!” We knew that our efforts to help him to love the scriptures had been planted in his heart forever. He also reminded us that our employment enables us to take care of our family as well as allowing us to be effective servants in the Church. We need to be concerned about each member of the Church for whom we have responsibility. Home teaching is one of our great responsibilities. 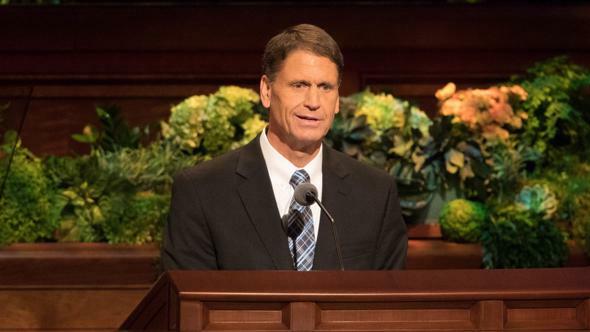 When we receive the priesthood, we make an eternal covenant to serve others.11 As priesthood holders, we can be a powerful influence in the lives of others. Our example will always speak loudly. During my years as a Church member, I have been influenced by the examples of many leaders and Church members. I remember a wonderful couple who were great examples to our family and to the entire ward. They were baptized in 1982. I was their bishop. Celso and Irene lived quite far from the chapel. They walked 40 minutes each way to the church, and they never missed a meeting. They were always present with big smiles on their faces. It was their disposition to serve others. Celso and Irene have a son, Marcos, who was born mentally and physically handicapped. I remember well how they took such loving care of their son. In 1999 Celso had a cerebral brain hemorrhage that left his lower body paralyzed. Celso continued to come to church faithfully with his family. They were faithful in the payment of their tithing and paid generous fast offerings. Our son Moroni is now their bishop, and he shared with me that Celso and Irene continue to serve faithfully. Not only do they serve in their ward callings; they also serve faithfully as ordinance workers in the São Paulo Brazil Temple. They serve every Friday from early morning until night. They always contribute so willingly of their time and resources in faithfully fulfilling their Church responsibilities. That is the kind of quiet service rendered by Celso and Irene. 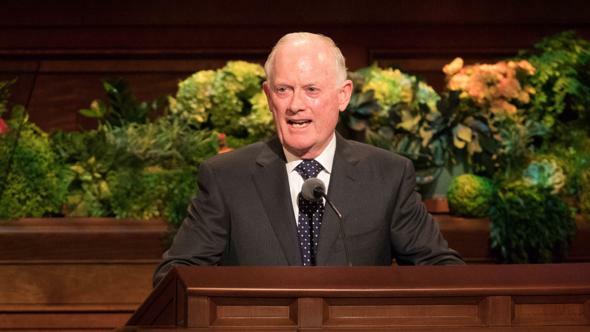 As we consider the wise use of our time and resources to meet the needs of our families, our employment, and our Church callings, it is important to remember that every priesthood holder needs to grow spiritually. This is a responsibility we have to ourselves. And it is important to remember that we all have helpers.14 The counsel from our prophets, seers, and revelators is the most precious help that we receive. When we do His work and His will, rather than our own will, we will realize that the yoke is easy and the burden is light. He will be with us always. He will reveal to us the exact portion that we need for success with our families, our career, and every responsibility that we have in His Church. 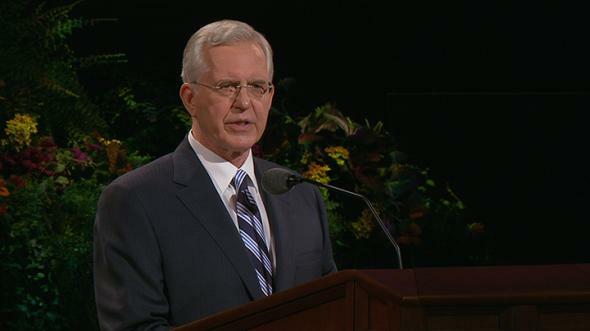 He will help us to grow individually and as brethren in the priesthood. I know that the Church is true. I know that Joseph Smith is a prophet of God. 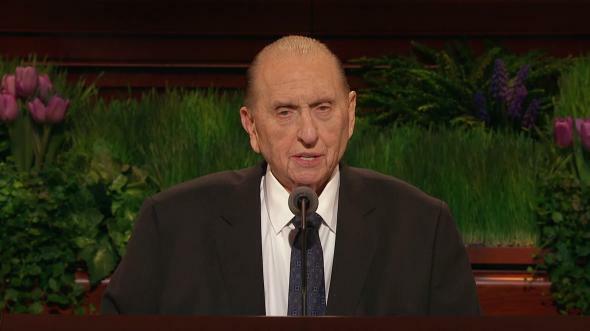 I know that Thomas S. Monson is the living prophet on the earth today. I know that Jesus is the Christ, our Savior and Redeemer, in the name of Jesus Christ, amen. See “Behold! A Royal Army,” Hymns, no. 251. 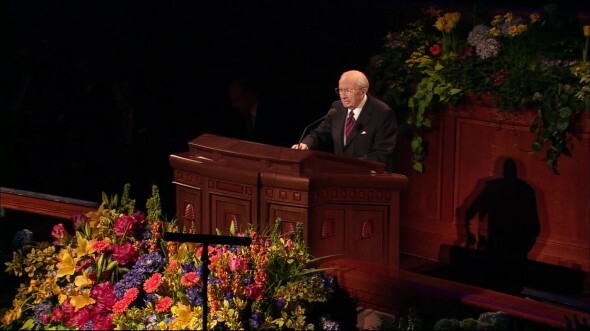 Gordon B. Hinckley, “Rejoicing in the Privilege to Serve,” Worldwide Leadership Training Meeting, June 21, 2003, 22. Worldwide Leadership Training Meeting, June 21, 2003, 22. Worldwide Leadership Training Meeting, June 21, 2003, 23. 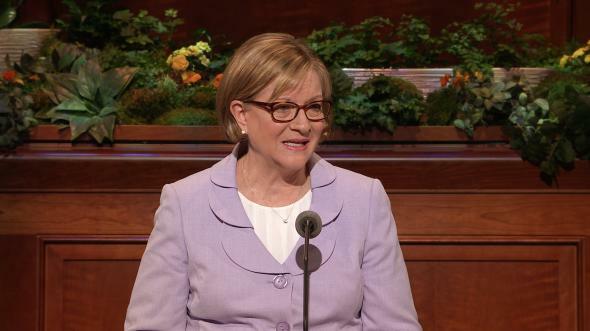 Russell M. Nelson, “Our Sacred Duty to Honor Women,” Liahona, July 1999, 47; Ensign, May 1999, 40. Ezra Taft Benson, “Strengthen Thy Stakes,” Tambuli, Aug. 1991, 6; Ensign, Jan. 1991, 5. M. Russell Ballard, “Prepare to Serve,” Ensign, May 1985, 43. 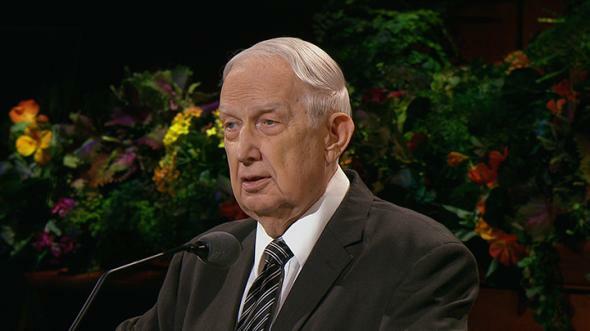 See M. Russell Ballard, “The Greater Priesthood: Giving a Lifetime of Service in the Kingdom,” Ensign, Sept. 1992, 72. 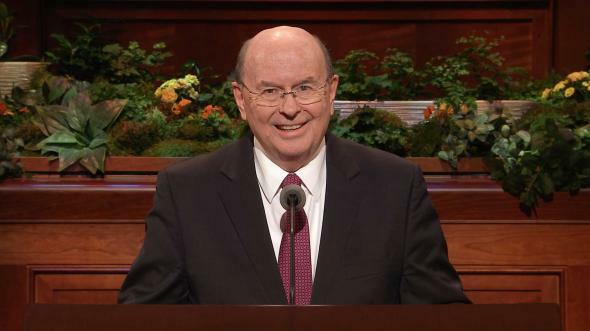 Thomas S. Monson, “Examples of Righteousness,” Liahona and Ensign, May 2008, 65–66; see also N. Eldon Tanner, “For They Loved the Praise of Men More Than the Praise of God,” Ensign, Nov. 1975, 74. See Worldwide Leadership Training Meeting, June 21, 2003, 23.